Home Office Systems from Cougar Extreme. Choose from our configuration pages the latest in home office PC’s, whether you are an Intel fan, or an AMD fan we have a selection of cost effective computers to choose from. 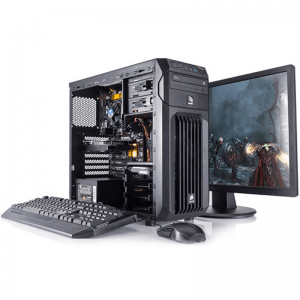 Each of our systems are fully upgradeable in the future should you wish to upgrade your Home PC into a Gaming PC.